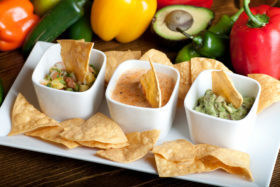 “El Jefe” offers a variety of Dips to spice up any tortilla. 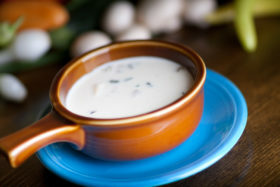 Warm seafood Mexican cheese dip. Avocado chunks mixed with onions, tomatoes, cilantro and lite jalapeños.